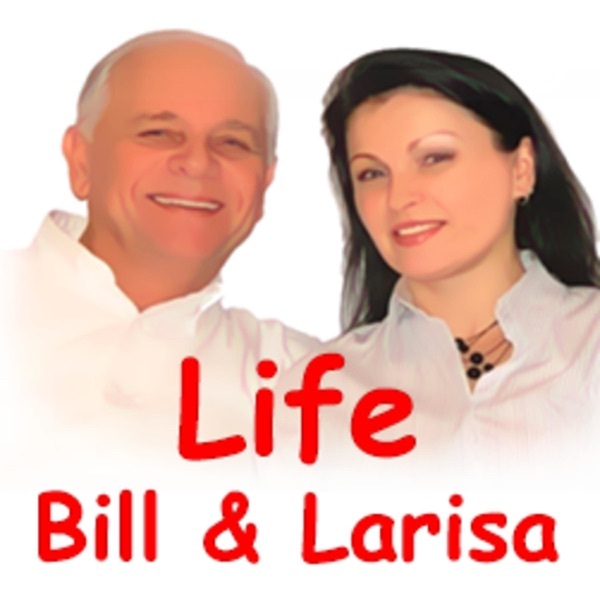 Bill & Larisa Green as they share "Life!" | Listen Free on Castbox. 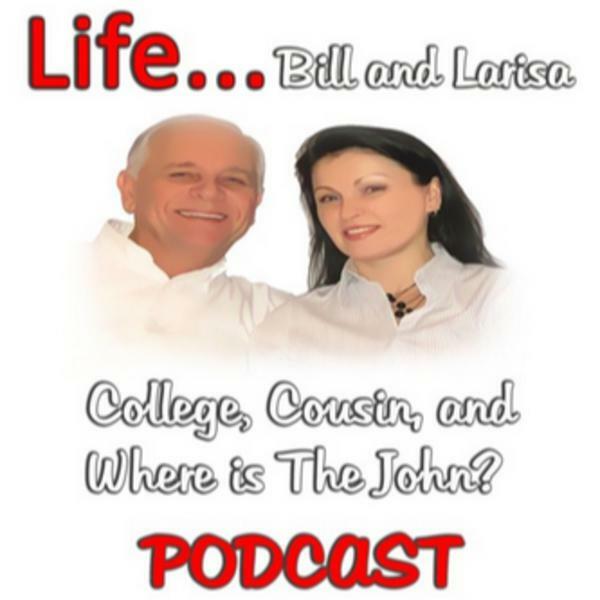 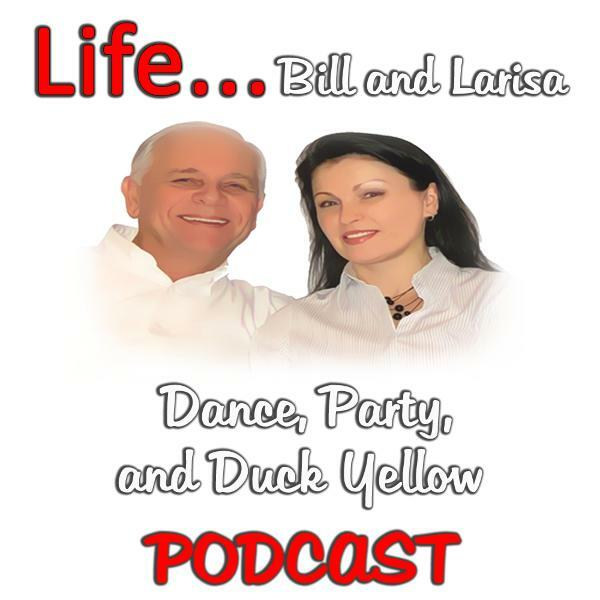 Discover Bill & Larisa Green as they share "Life!"